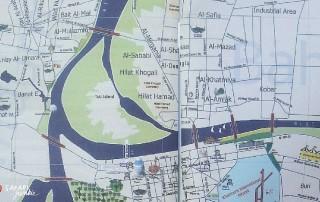 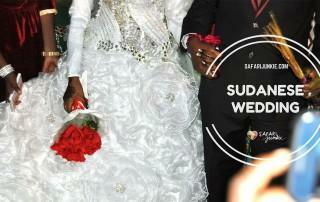 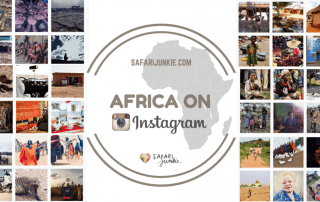 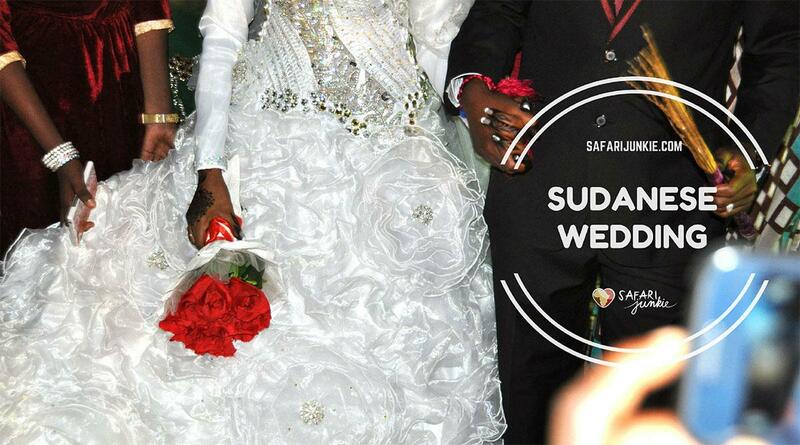 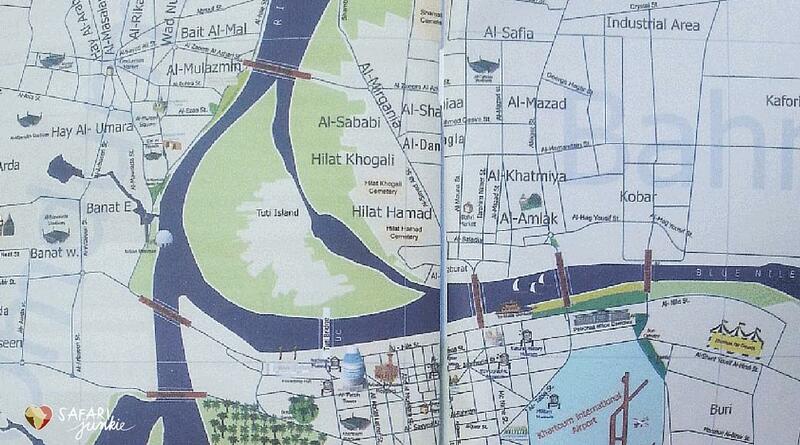 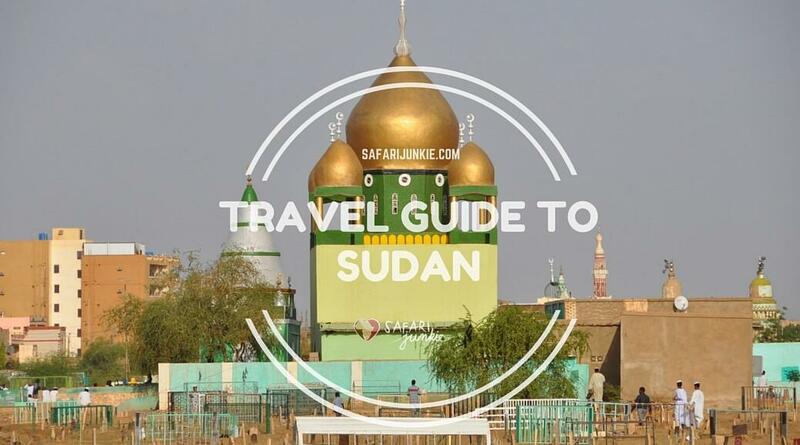 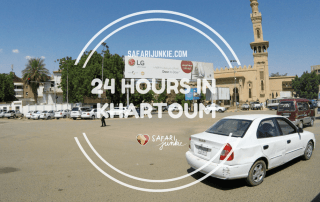 Discover Khartoum With a Local guide! 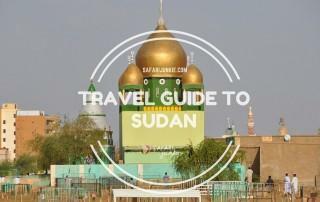 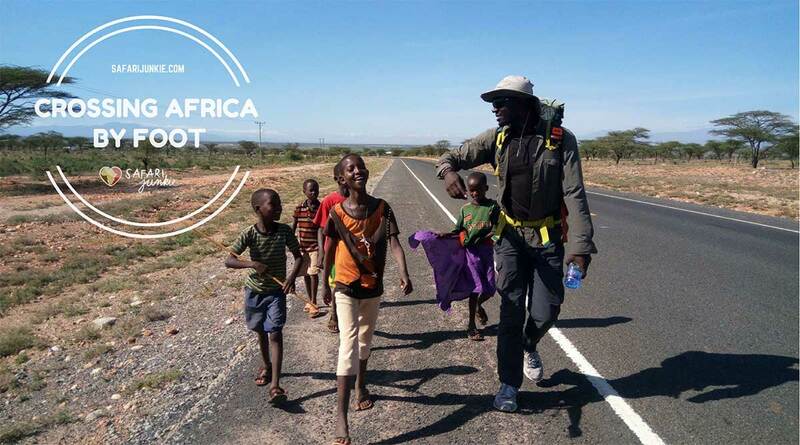 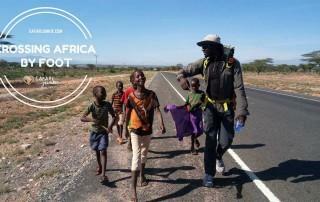 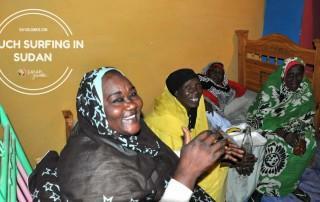 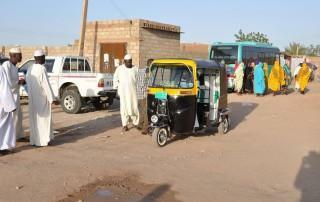 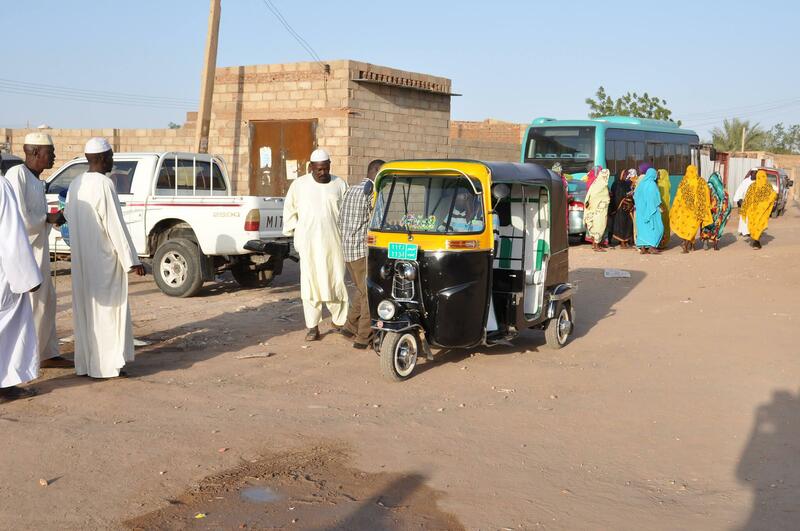 Khartoum tour with native local Sudanese guide, visit local family, have local Sudanese food. 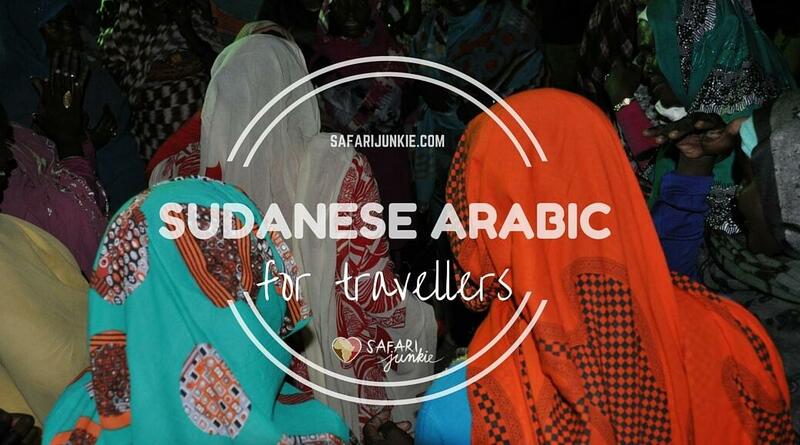 Sudanese Arabic for travellers to Sudan. 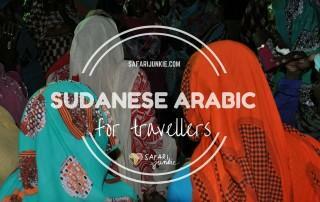 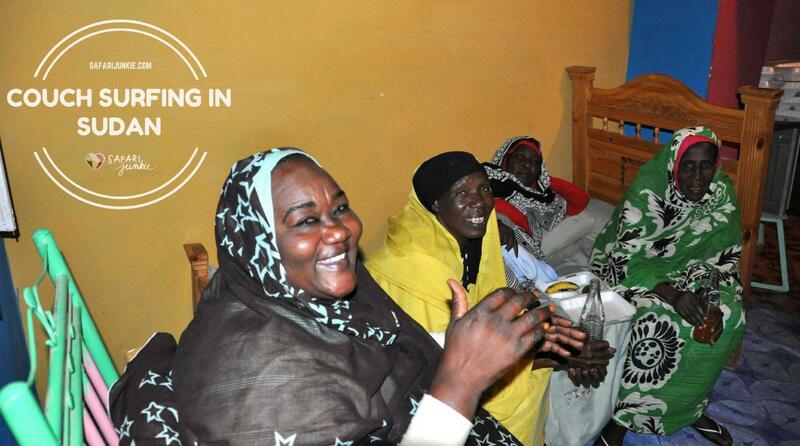 Learn basics of Sudanese Arabic to overcome language barrier in Sudan. 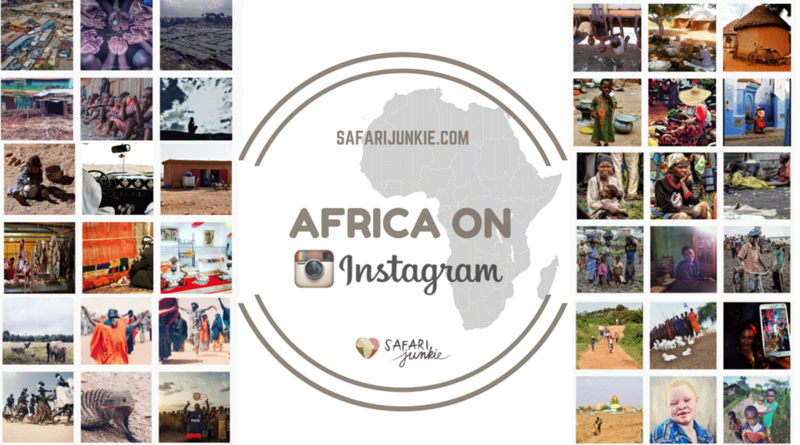 Greetings, numbers and all you need! 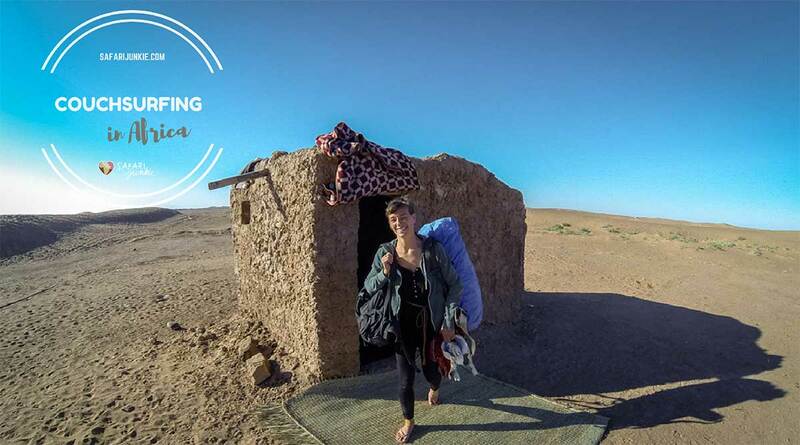 Tamam! 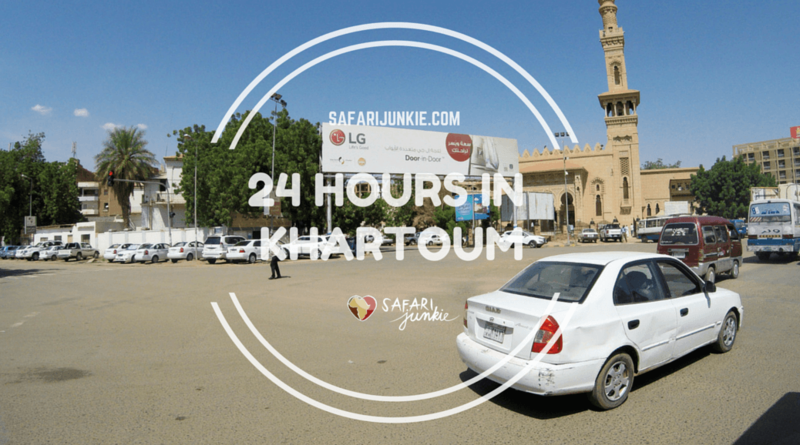 How to spend 24 Hours in Khartoum Sudan - things to do in Khartoum and tips on where to go, what to see in Khartoum and around.